Selena Gomez and The Weeknd were out in LA together last night at Dave & Busters with friends including French Montana and Jaden Smith. They left at 3am holding hands and got in the same car to go home. E! News has the photos locked until tomorrow and how could I wait until tomorrow to post about this?!? Well imagine that. Why is it that she’s supposedly using him but that no one’s talking about how he could be using her? 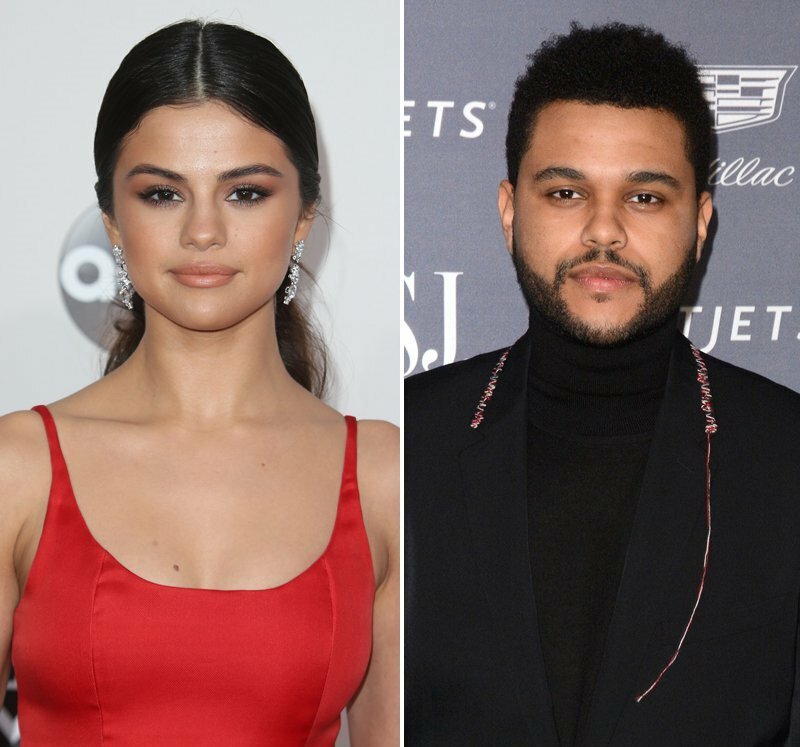 The Weeknd makes great music…but that doesn’t mean he’s as famous as Selena is. Starboy came out months ago. And it’s a good album. Still, The Weeknd has never been more famous than he is now, now that he’s dating Selena Gomez. For Selena, though, we would have been interested no matter WHO she started hooking up with. It took Selena Gomez, however, for The Weeknd to make it into the gossip headlines.